How many seasons are there for the Simpsons? Currently on the 29th season. The show is set for 30 though at the very least. 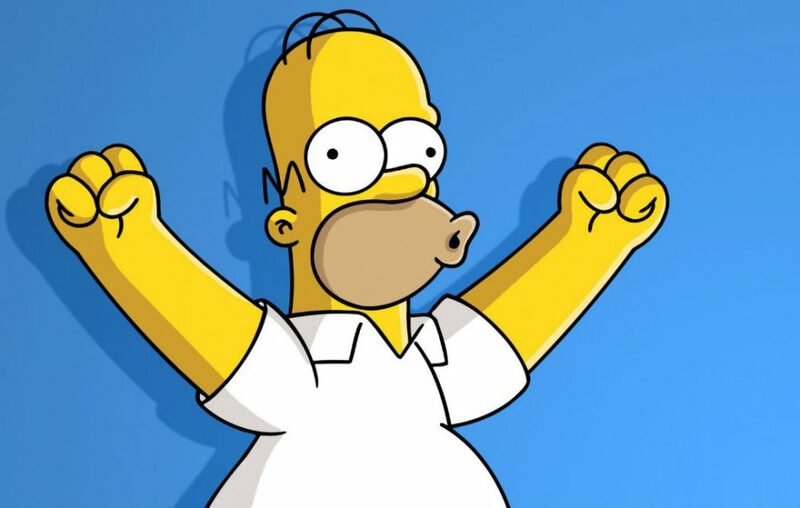 In 2016 The Simpsons was renewed for seasons 29 and 30. It's hard to believe this masterpiece exists since 1989! Why are there so many Flinstones references, especially in the first 12-15 seasons? How many fake Simpsons episodes are there and what are they called? How many seasons do The Simpsons have in Total?